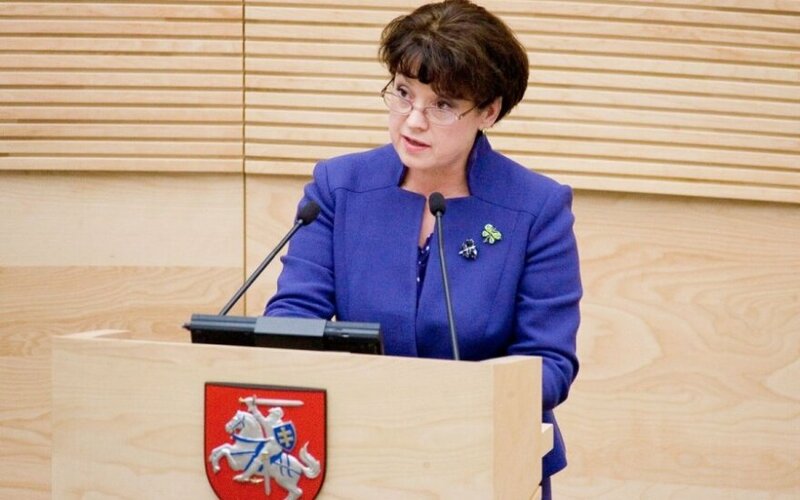 Vilija Aleknaitė-Abramikienė, Vice-President of the Parliamentary Assembly of the Organization for Security and Co-operation in Europe (OSCE PA), says that the OSCE PA attitude towards Russia changed considerably during its winter session. According to the vice-president, not only politicians and Central European press have raised concerns over Moscow's foreign policies, now the German newspapers have joined in, although they were reserved previously. 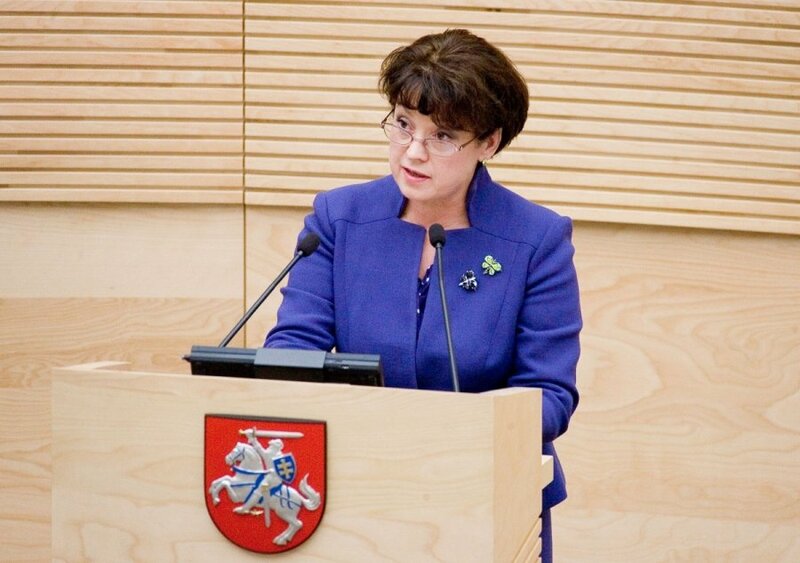 Aleknaitė-Abramikienė said at the press conference in the Seimas that the situation had changed because Russia ignored two Minsk agreements. The politician said that during the OSCE's discussion on Ukraine, it was noticeable that the ranks of Russia's allies have thinned. Even representatives of Belarus wished Russia to adhere to the agreements reached in Minsk and Central Asian nations seemed to be concerned too.